In this piece, we’ll explain how to get started in UX with the least learning curve possible. We scoured the web and spoke with our own design team for the most straightforward advice. Check it out! While UX isn’t necessarily a new field, its practitioners are just recently being recognized for their specialization. 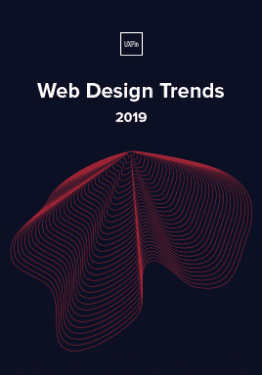 In the past year or two, we’re finally starting to see more people understand how they differ from graphic designers and more general web design professionals. And with a lot of UX jobs opening up, more people than ever are thinking about breaking into the field. 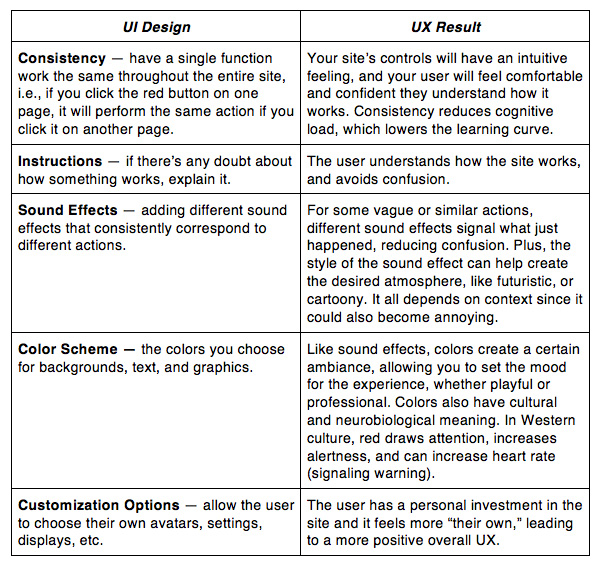 You won’t get very far in UX if you don’t know the terminology – especially the difference between UI & UX. If you read around, you’ll notice that mistaking the two is a rookie mistake (if not a cardinal sin). Let’s take a look at why you must know the difference. UI stands for user interface, and is a less abstract discipline than UX. UI designers build the interface systems that represent the “skin” of the product. Depending on the size of the company, UI designers might also be in charge of a majority of the design process, or have a more specialized role in outlining the layout and/or flow of the experience. UX stands for user experience. In a nutshell, this is how the user feels about a product. UX professionals know what people want in certain products, and how to deliver that perfect experience with a physical or digital product. A good UX designer draws on the fields of interaction design, visual design, content strategy, information architecture, and even UI design. In short, the UX is determined by the UI, amongst other things. The two may represent different ideas, but they are certainly intertwined. For example, you can’t build a desirable UI unless you know the laws of good UX design. Likewise, you can’t design a great experience if you don’t understand how to create an interface that makes it easy for people to accomplish the goals. You’ll notice that there’s plenty of interdisciplinary overlap in the design field. 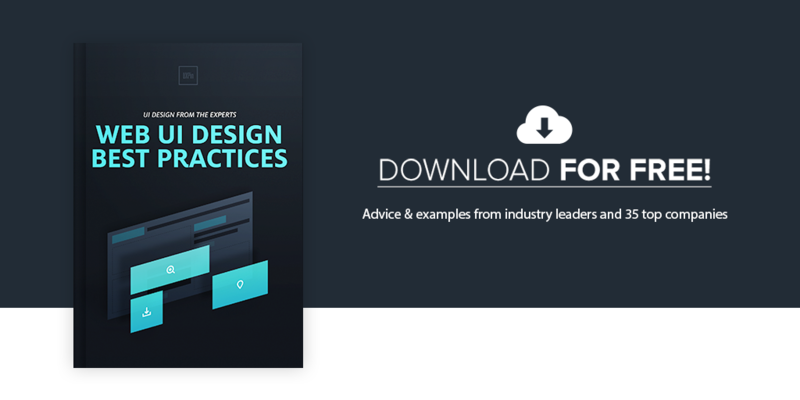 Our free ebook, Web UI Design Best Practices, dives more into the similarities and differences between UI & UX design with plenty of helpful techniques. There is no set level of education required for a career in UX. As you might guess, more education means you’re better prepared, but a degree certainly isn’t necessary. The most basic education in UX can be done cheaply and easily, even online. General Assembly — A complete in-person UX education, with classes and workshops held periodically around the world. While significantly cheaper than a college education, even as a part-time student, there are cheaper option available. Lynda – Online courses, starting at $25/month with different plans for different amounts of access. Learnable – For $15/month or $99/year, you can access all the online courses. Spending a little extra on the premium membership lets you download the ebooks and videos. Udemy – An online educator that offers per-course pricing, allowing you to specialize and/or fill in any weak spots in your expertise. Fundamentals of UX Design – Part of the Tuts+ Web Design video courses, this program gives you 16 two-hour lessons for only $15. UX Apprentice – If you’re not willing to spend any money, here you can access material to teach you the basics. Of course, getting a formal degree in a UX field can only help you. Unfortunately, not every school offers a degree program. While this is likely to change in a few years, for now, Wikipedia has compiled a complete list of schools around the world that offer degree programs. But don’t rule out related degrees just because they don’t say “UX” in them. You’ll actually see plenty of UX professionals with an educational background in human-computer interaction, graphic design, web design, or interaction design. In fact, Wikipedia even lists the universities that offer a formal interaction design degree. No matter your education, you’ll want to know some other UX specialists to help show you the ropes. Whether you’re studying directly under a mentor or bouncing ideas off a community, no UX designer is ever an island. A mentorship always complements your UX education. Some design programs like Bloc include a mentorship in the curriculum. Others like DesignLab focus only on facilitating the proper pairings between students and experts. Finding the right mentor isn’t as easy as pulling a chair next to the first designer you meet: read this article on UX Beginner for everything you need to know about finding a mentor. Communities vary in levels of commitment, from paid clubs to free meetups to online forums. 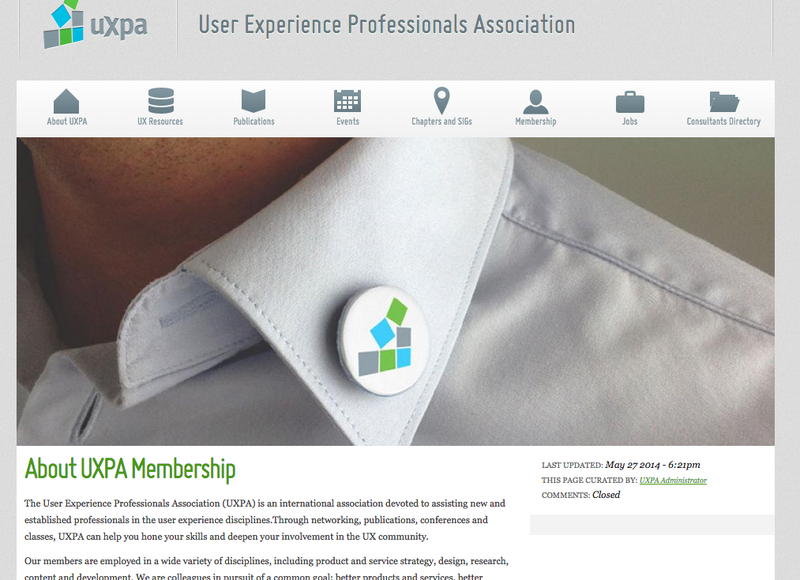 The UXPA is a good starting point, as they accept any level of expertise, even students. Besides insider information about the industry, including salary expectations, they also provide mentorship assistance and networking events. Membership ranges from $35 for students to $139 for all-inclusive services. For more casual gatherings, try attending an informal meetup. Meetup.com even has a special section specifically for UX-themed events. You don’t even have to leave your home to be part of a UX community. 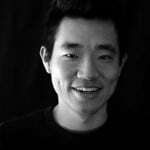 Sites like Dribbble, Designer News, or even the subreddit r/userexperience help UX professionals share ideas and advice. You’ll find that these communities are full of people from all experience levels so that you get a full spectrum of perspectives and advice. Knowledge and hands-on experience won’t get you anywhere unless you have the right tools. These aren’t necessarily as high-tech as you might expect. In fact, an old-fashioned pad and pencil is a good first start to sketching out your ideas before digitizing them. In fact, plenty of experienced UX designers still carry around a sketchpad to flesh out ideas. For practice, try sketching out the layouts of your favorite preexisting sites – this will reveal a whole new level of UX intricacies you never recognized before. While any notebook will do, we’re big fans of the UX Sketchbook (worth every cent of the $12). Of course, you can certainly try other options as well. For example, you can make a rough wireframe or prototype in Powerpoint or Keynote, a mockup in Photoshop and Sketch, or create a prototype directly in code. Most of our UX designers learned their skills with these tools when starting out, so it’s never a bad idea to expand your technical expertise. It’s debatable whether or not a UX designer should know code, with plenty of pros and cons. While not necessary, at the very least it will give you an advantage. 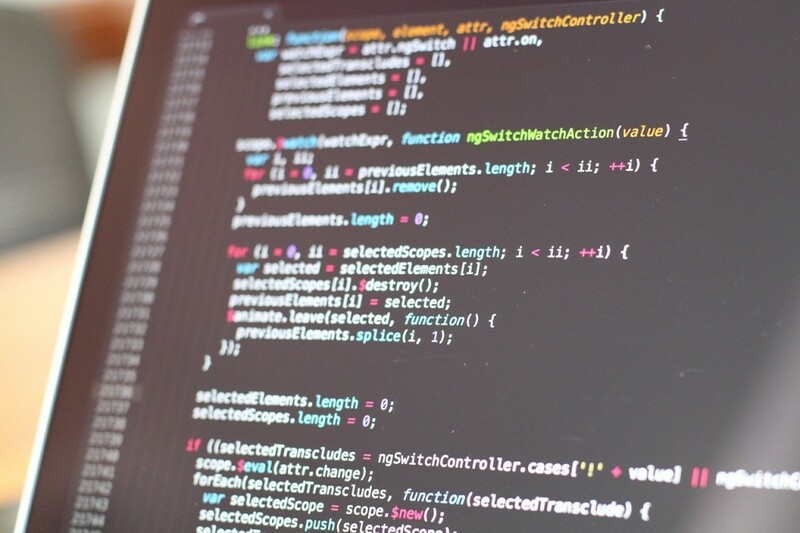 While front-end UI and UX designers don’t typically get involved in programming, knowing code certainly helps you create more feasible designs. In smaller companies, this kind of a multi-tasking is especially appreciated. All designs must eventually be built in code, so a little knowledge about the end of the journey will always help in the beginning. Outside of direct design, you also need to know how to conduct usability testing. Your design, after all, is only as good as the user data shows. A/B testing is a reliable way to determine your target users’ preferences, and there are a variety of tools online. For more straightforward feedback, tools like Survey Monkey allow you to directly question users to hear the results straight from them. More in-depth tools even analyze people using your product, sometimes with video recordings. Last, there are web analytics tools that measure the statistics of live sites for you. We recommend Google Analytics for aggregated data, then KISSmetrics for segmented behavior. You’ll also need a good text editor to modify code. While open source options are available, we personally prefer Coda and Sublime. We can only say so much in one article. So we’ll leave you with our favorite UX resources, for beginners and masters alike. Nielsen Norman Group – Renowned for their usability studies, NNG has no shortage of eye-opening articles with the science behind the craft. User Interface Engineering – The vehicle for usability expert Jared Spool offers blog posts with his wisdom. For $23 a month, you can access the “All You Can Learn” webinars, featuring some of the top UX experts in the world. UX Booth – A online publication “by and for the user experience community” that targets beginners to intermediates with many how-to posts on the fundamentals. UX Mag – Another community publication, but with the addition of a job portal. 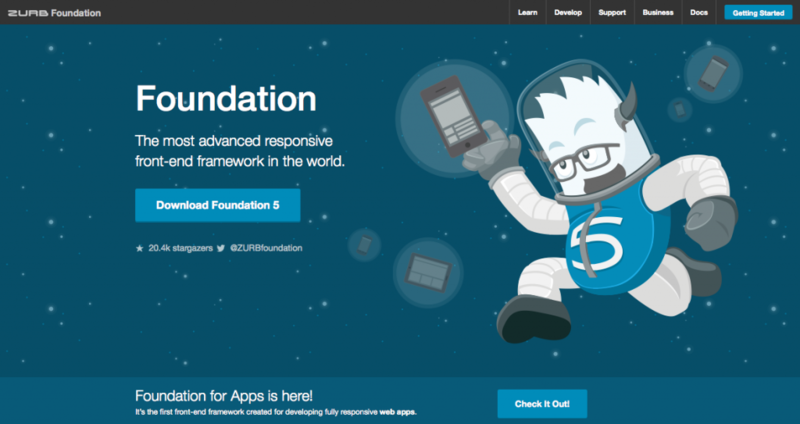 ZURB Blog — The blog of this established design agency features advice from its staff of designers and the CEO himself. The Hipper Element — This online library of 31 daily UX lessons offers a “crash course” in the UX craft. LukeW — The business blog of Luke Wroblewski, product director at Google, that covers a variety of UX topics with advice every designer can learn from. UXMyths — Posting about common myths related to UX design, and links to the evidence that disputes them. A List Apart — An online publication committed to all aspects of web design, which accepts submissions only from its more experienced reader base. Smashing Magazine — With instructionals, op-eds, essays, and studies, this reflects its name as a true online magazine for UX design. 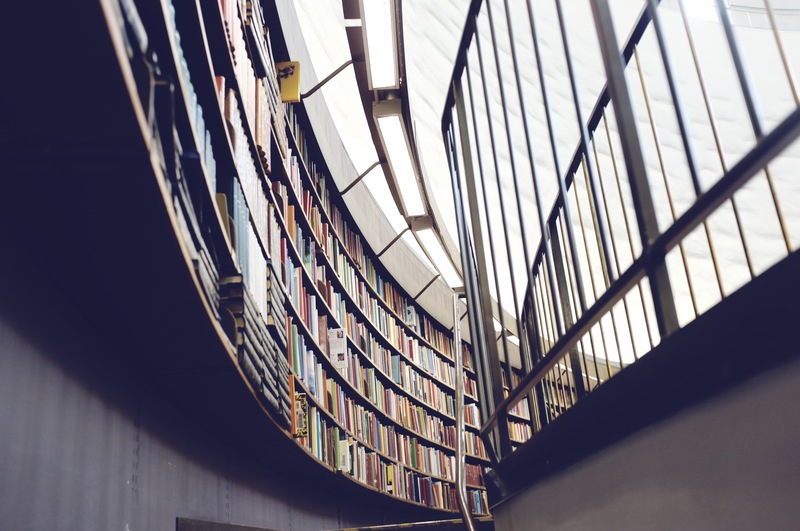 UXPin’s Free eBook Library — Updated roughly once a week, our collection of over 30 free, downloadable ebooks teaches a variety of UX principles through expert citations and real-life site examples. We’ve always been a big believer in free design resources. Here’s some of our most popular UX ebooks from the design library. 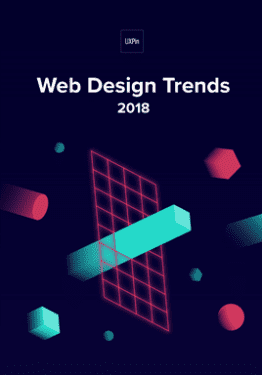 Web UI Best Practices – Know the techniques of visual design, interface design, and UX design. To focus the book on practice, we’ve analyzed 33 examples from top companies. Interaction Design Best Practices: Words, Visuals, Space – See how to use tangible design elements to connect with users emotionally. Over 30 visual case studies included. Interaction Design Best Practices: Time & Behavior – Master the trickier side of UX design as we explain how to reduce friction, create delight, and design based on people’s perception of time. Over 20 visual case studies in this book.